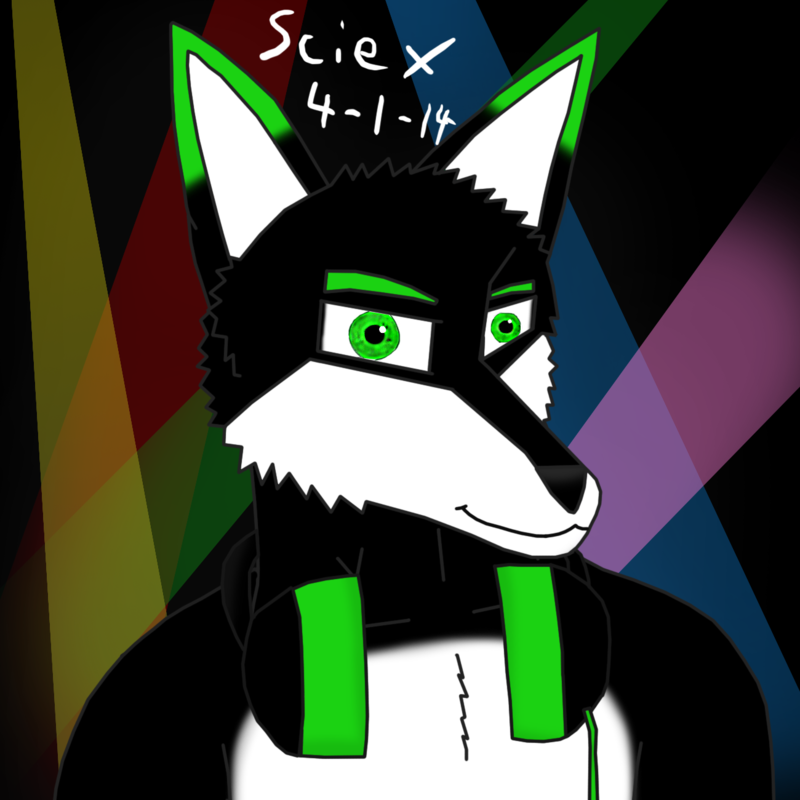 Sciex gets better at art :) - page 1 - artwork techniques & tutorials - Furtopia | Family Friendly Furry Forum and IRC Chat! Hey guys. 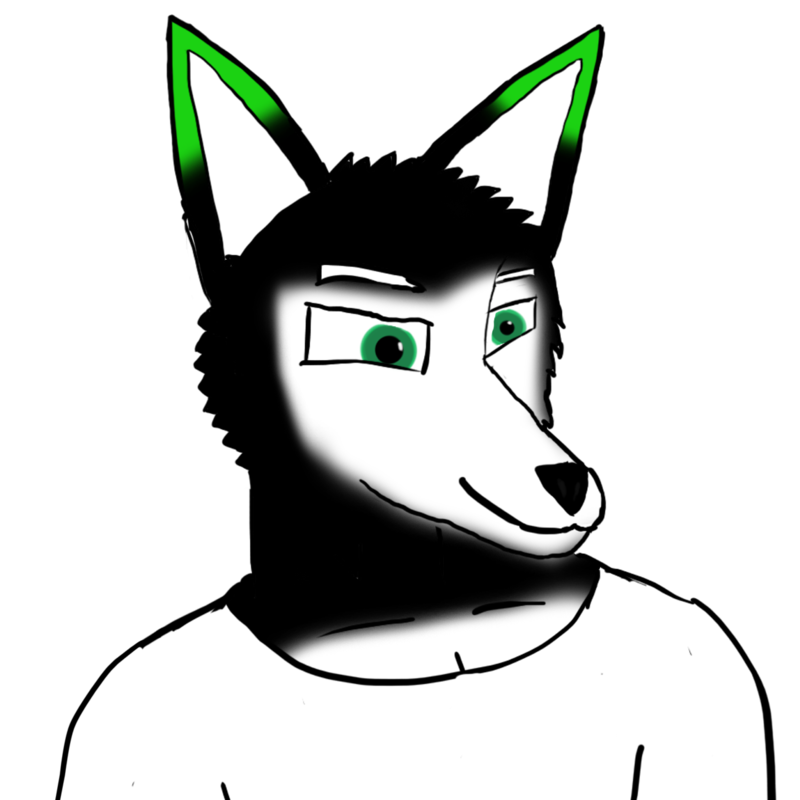 I'm posting this because I'm new to art and I want to improve and so far allot of you have been very helpful . My Art teacher from school never really let us do sketching and focused more around painting. - Which I sucked at. 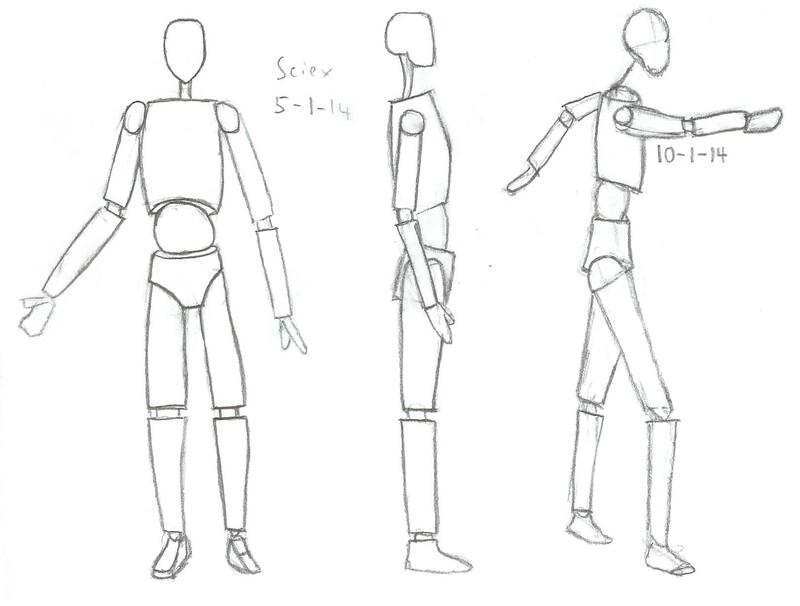 So I am going to try to improve my skills as an Artist over time by dedicating spare time (Which I have allot of because it's holidays) to doing tutorials on Drawing. 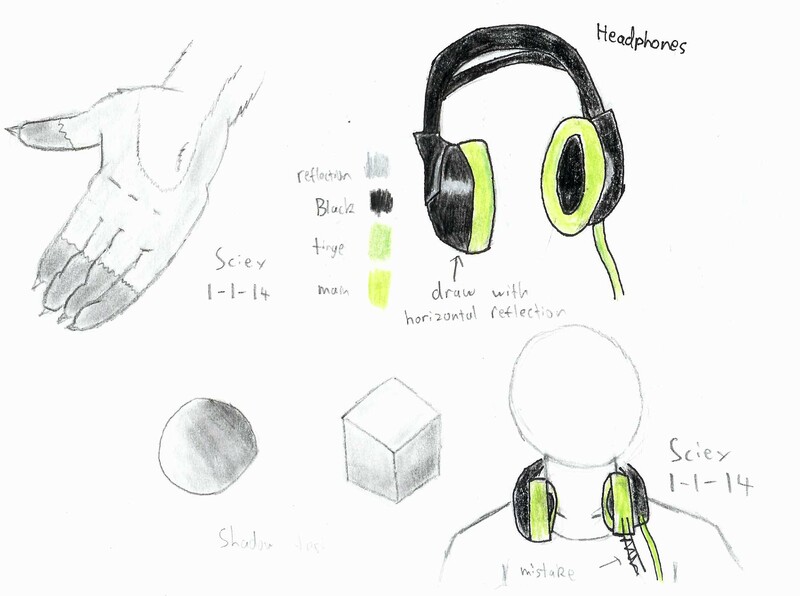 I don't have much experience in art but here are some tips of stuff the I think would help. Dedicate some of your time to doing art. - Try to make at least 2 hours in a week. I know with school and other things your life can get busy. Date and sign your work. It is important for reference to see your improvement. This also shows that you created this artwork and are the owner of it. 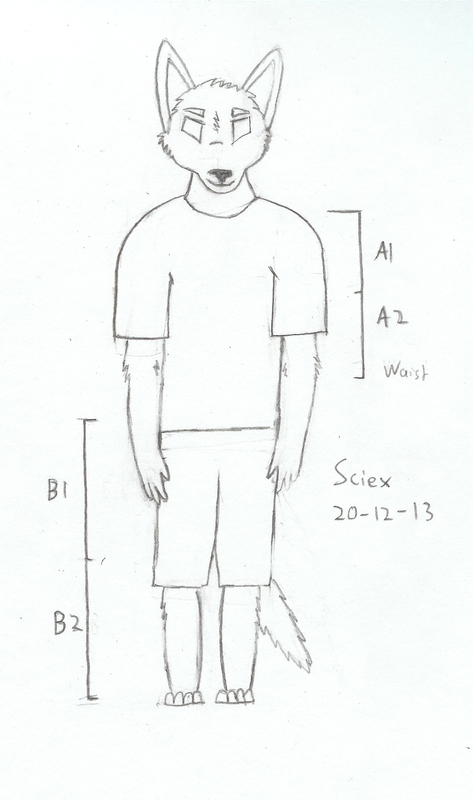 Current art level status: I did an art still need to work on drawing anthros in different stances though! Working on the first image. 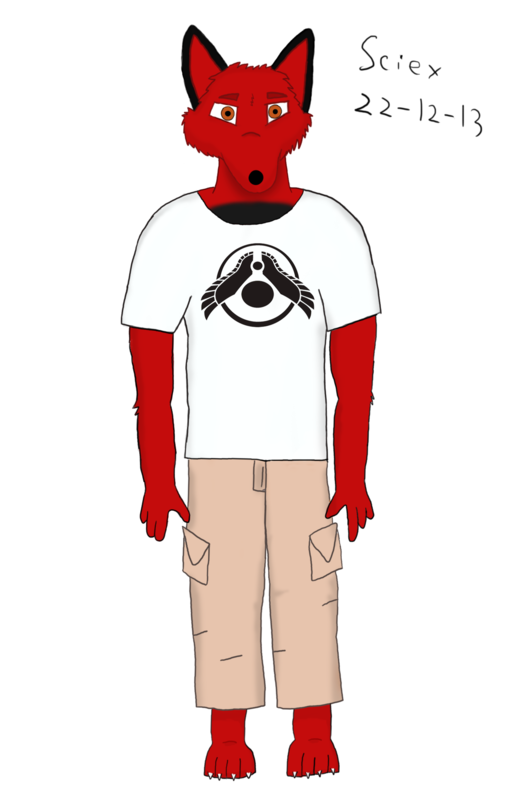 ^more progress (I will add the tail, add texture to the cargo pants, work on shading of the ears and add some texture to the shirt. If you have any suggestions on improvement or tutorials you found good yourself then please post below. I will put the tutorials in the links section If I find them useful. Your most recent project reminds me of Katz from courage the cowardly dog. Which is fantastic. 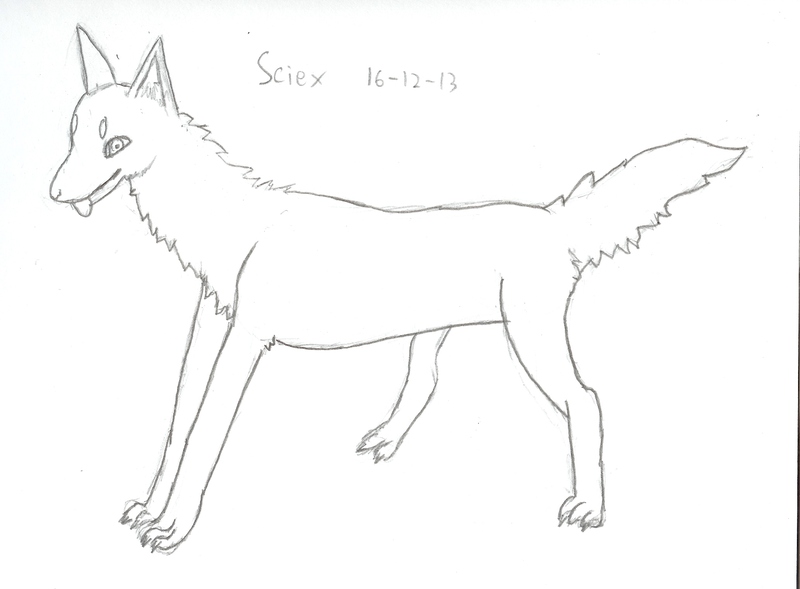 Keep up the good work Sciex. It would be better if you put your art activities in seperate posts. One long post is harder to follow. any idea what "Unite the glow tonalities "Brushing" upside down with the colour pencil." means? I'm stuck with the whole upside down with the colored pencil thing??? Ok guys. 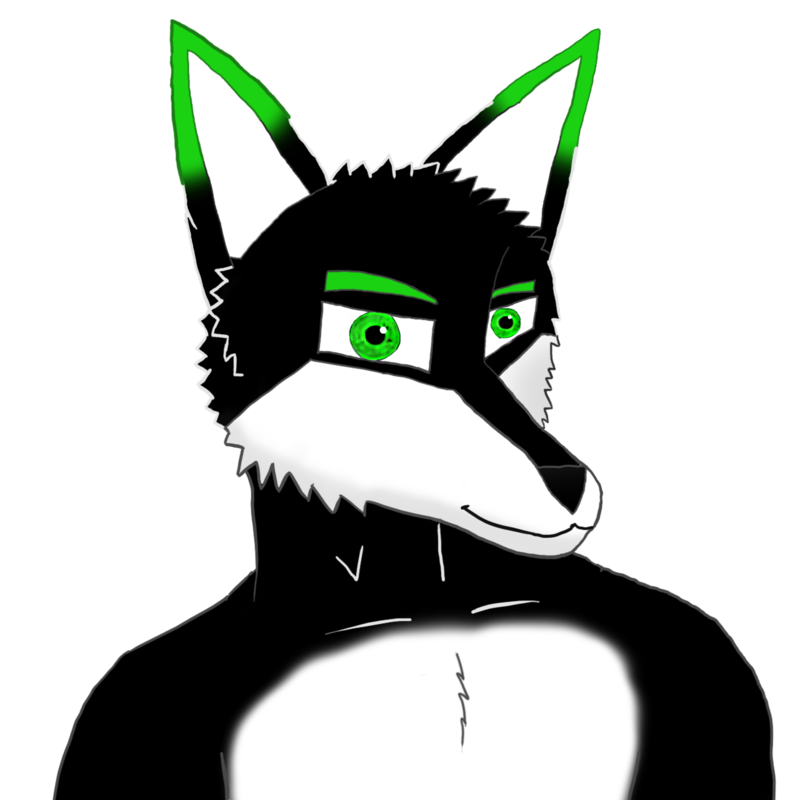 I made myself a new avatar this took several hours and I did a rough sketch, basic outline, coloured outline and I finished with a same thickness outline because I was not happy with the way it was turning out. I find that it's very hard to draw with a bamboo tablet Hopefully it will be allot easier when I get an android tablet ^_^. 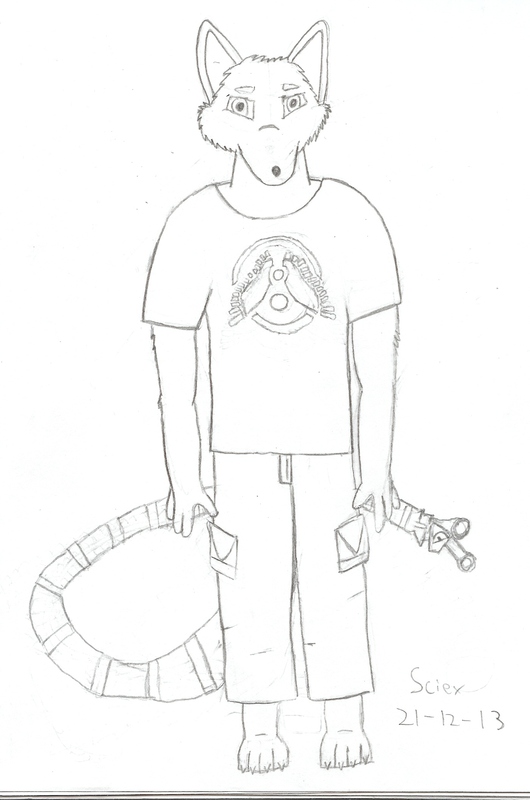 I'm a lot better at drawing things on paper. It's easier to get the thickness and tone of the the outlines. 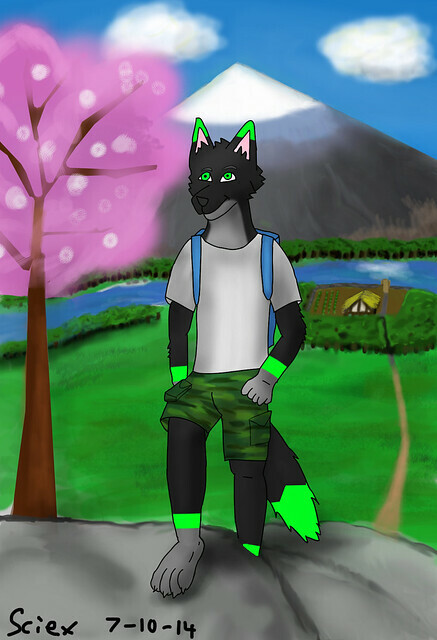 Feel free to give me any tips on how to improve my work Try to keep it to being constructive criticism. Thanks I hope I can keep it up. I'm gonna try to do more pictures where the characters are doing things rather than just standing still. I have a bad habit of doing that. 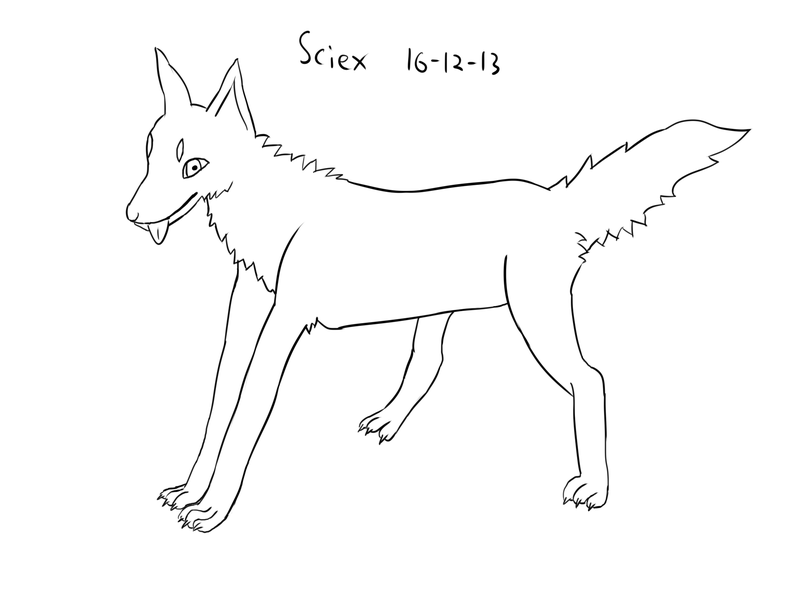 You're doing very well at drawing Sciex, keep up the good work! I've been really slacking off lately because of work. And a cute fox I drew (First time drawing a fox) I'm gonna try to do some magic tomorrow and see if I can edit some colour into it. 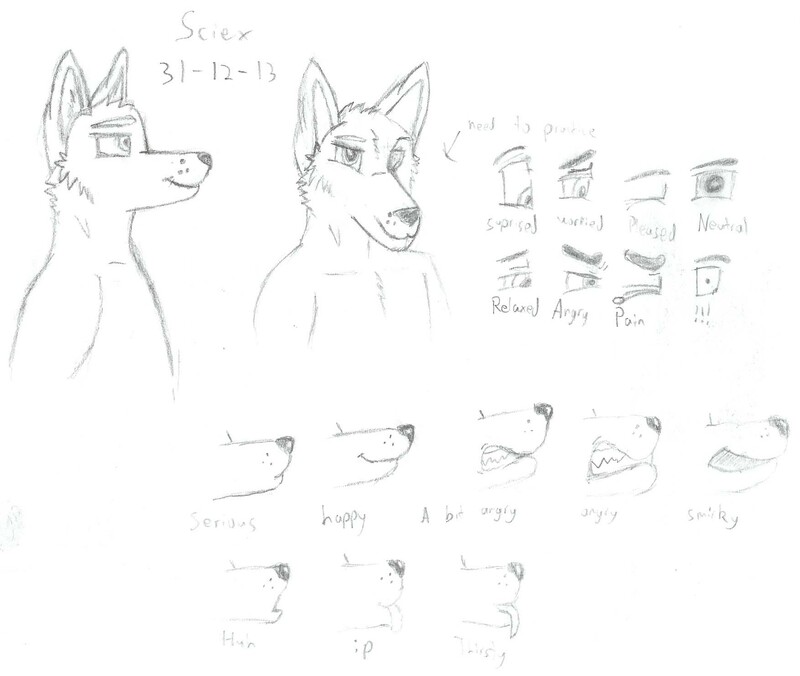 I think I'm improving allot which is good. 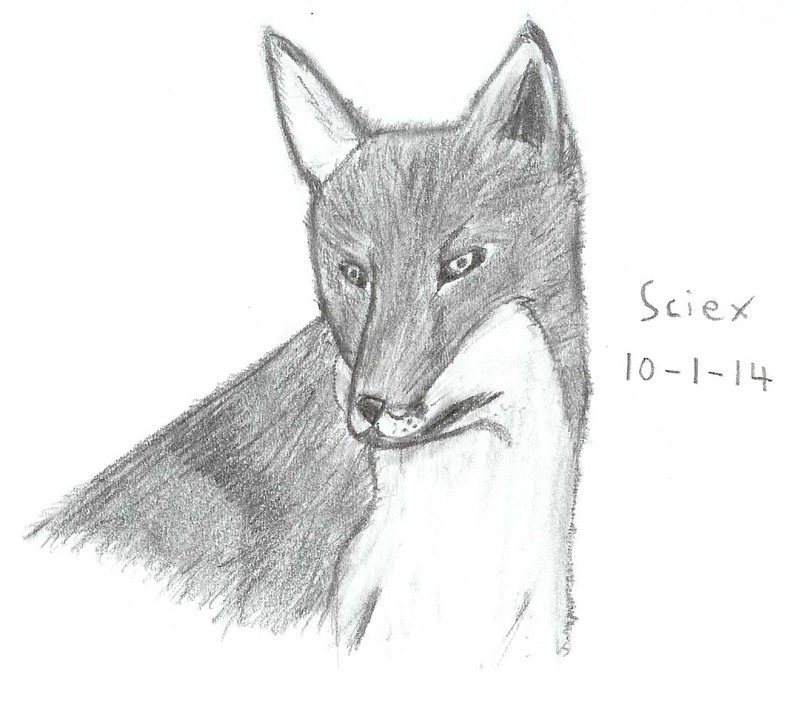 I certainly didn't think I'd be able to draw a fox so well. Also.. go to sleep! XD You said you were going to bed. Your doing well. It's always nice to see new styles of drawing. I would suggest doing a bit more detail work on some of your drawings. Putting in the small details can make a good drawing look really nice. Thanks for the comments guys. It's really appreciated. 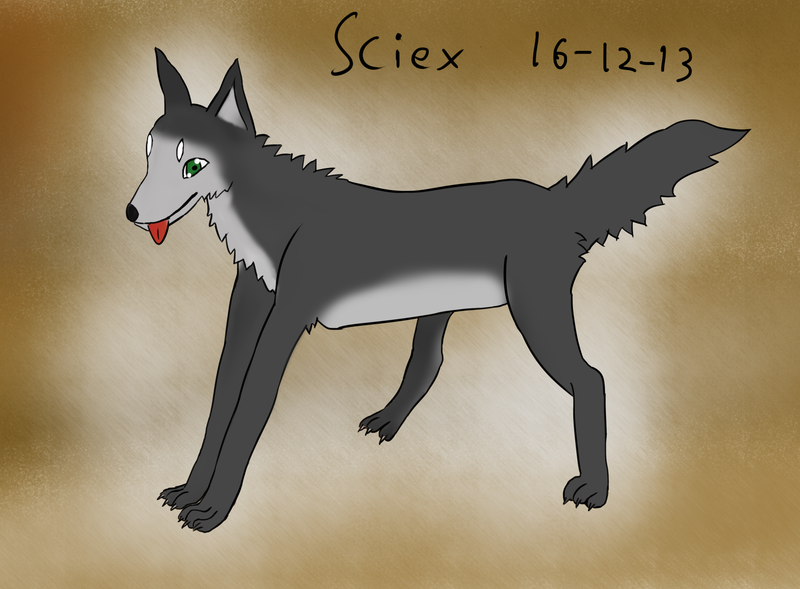 I changed the colour balance of the original sketch (which is why the signature is now orange). I then created a layer on top of the sketch and turned the transparency down. I then added colours in areas that needed it. So I added white, a darker orange and black.I then merged this layer to the sketch to do the next step. I'm gonna play around with lots of tools and stuff to see if I can get a good fur effect. If you guys are wondering how I draw eyes I turn down the opacity and flow of the brush (For photoshop). I then turn down the hardness and size of the brush. 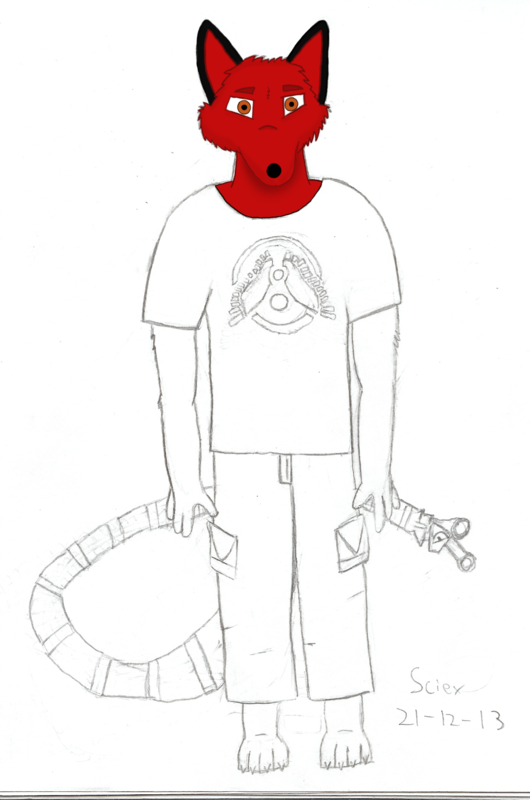 Because the opacity is turned down you draw multiple times of the same area to get the shade that you want. (You're going to draw it blurry) You then get a lighter or darker colour and draw on areas of the eye you think would have that colour. When you are happy with the iris you draw the pupil (The black part of the eye). To draw the iris turn the flow of the brush up a draw the pupil. In my case the pupil is not round for the image I'm drawing so I drew it vertically. Once you have done this use the sharpen tool on the pupil to make it sharp and on the iris (coloured part of the eye) to give it an edge. Then you want to select the eyes and play with the brightness contrast to get the transition of colour you want. You can then use the hue/saturation tool to modify the colour. 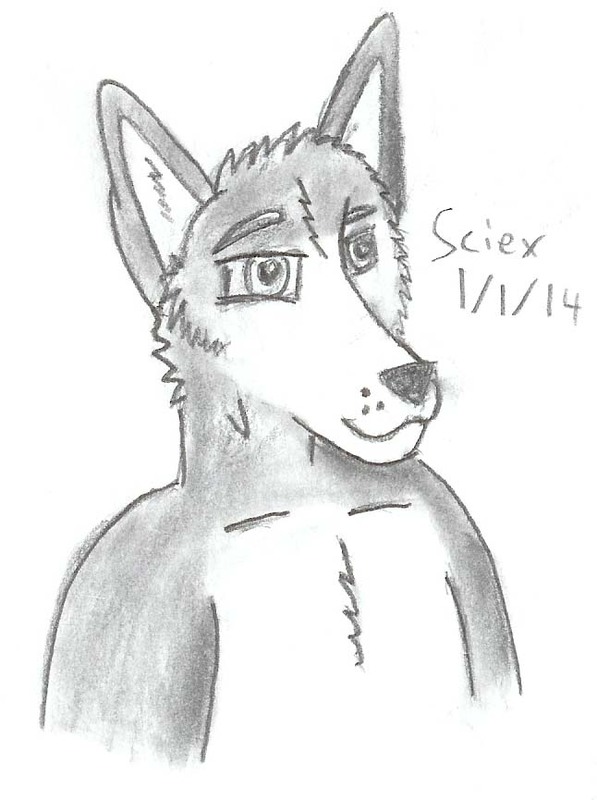 Anyone know some tutorials of how to draw fur digitally? I think I'm lacking the ability at the moment. oh you did an art! i like art. art is good. "bowties arts are cool" i am going to preorder a 3D printer so ill be doing things with that once i get it. oh you did an art! Sir that is bad grammar! 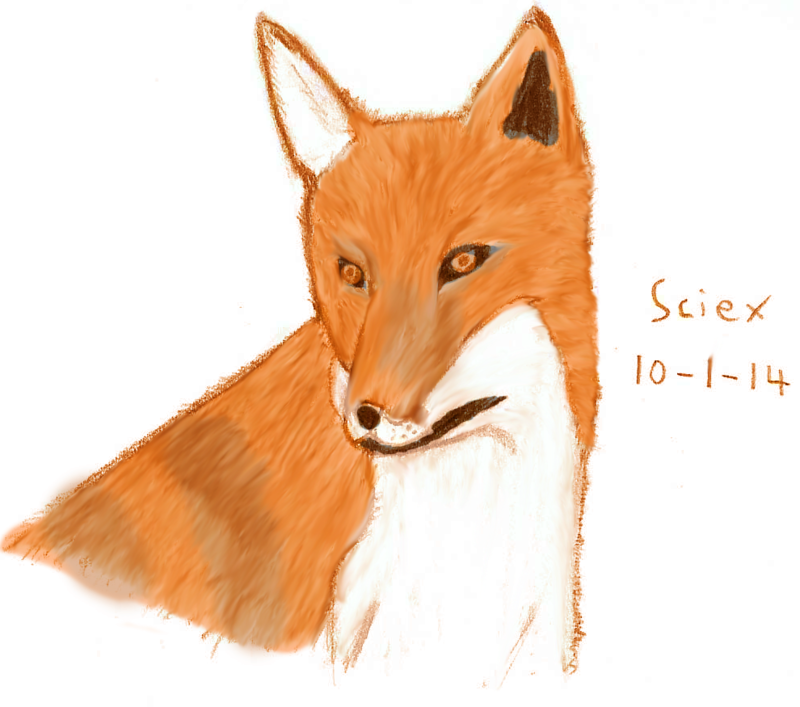 Your coloured fox is looking marvellous! 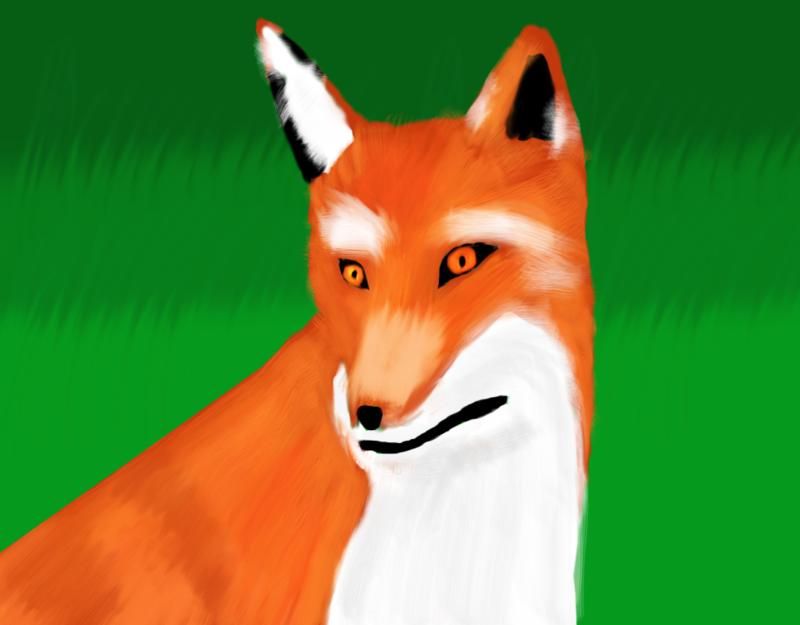 Just remember to make the fox's nose bigger, other than that , It's a beautiful picture . You could even sell the picture, because it's so nice!